Rebecca Friedrichs was a 22-year old student teacher when she first discovered that union control of our schools is bad for kids and teachers. Rebecca learned that bad teachers, whether abusive, incompetent, or apathetic, were virtually immune to any kind of consequences for their actions thanks to collectively bargained grievance procedures, tenure and a world view held by state and national union leaders that places union politics and the desires union activists above the safety and educational needs of children. 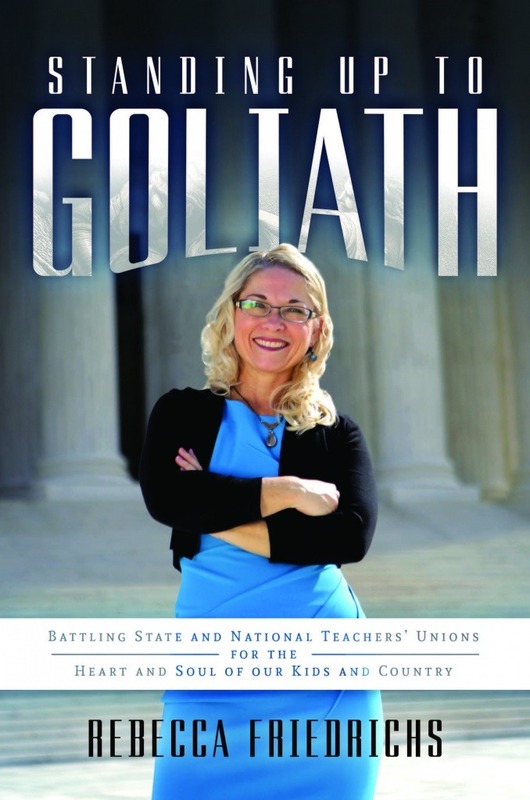 Standing Up To Goliath recounts this and many other shocking lessons Rebecca would learn over her three-decade career as a teacher in America’s public schools. She helps us to learn that most teachers appreciate their local association but resent state and national teachers’ unions who do not represent great teachers and their students, but rather use them to fund the unions’ social, sexual, and political agenda and to increase the power and wealth of unions and their allies. Indeed, state and national teachers unions have actually become the major cause of our educational and cultural decline. Eventually this led Rebecca to join forces with the Center for Individual Rights (CIR) in a lawsuit, Friedrichs v California Teachers Association, with 9 other California teachers. 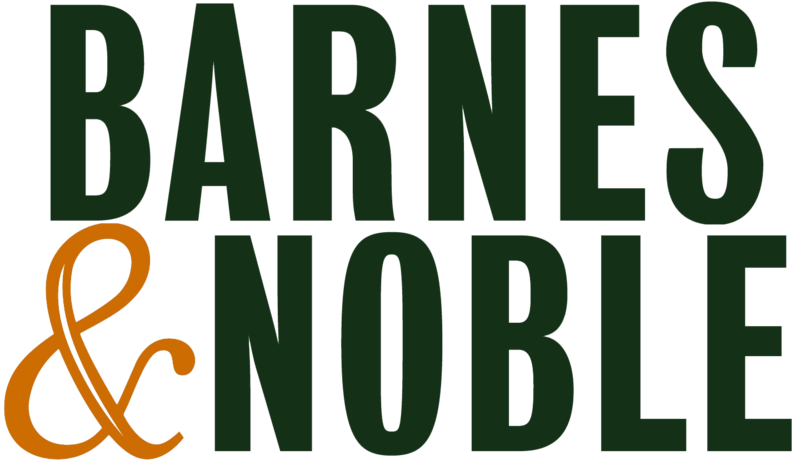 She writes in her book, “I knew having my name on the case would leave me vulnerable to harassment, perhaps even physical violence, but I’d been voiceless for almost three decades. Whether unions will actually bring physical harm to people or not, people believe they will. The fear is so palpable that almost every teacher who supported my case would thank me in secret. But Rebecca was not afraid. She was driven and strengthened by faith, which gave her the courage to take on Goliath. Destined to be a classic, Standing Up To Goliath is that quintessentially American story: Brave individuals standing up in the face of overwhelming odds and power. Standing Up To Goliath – Available Now!